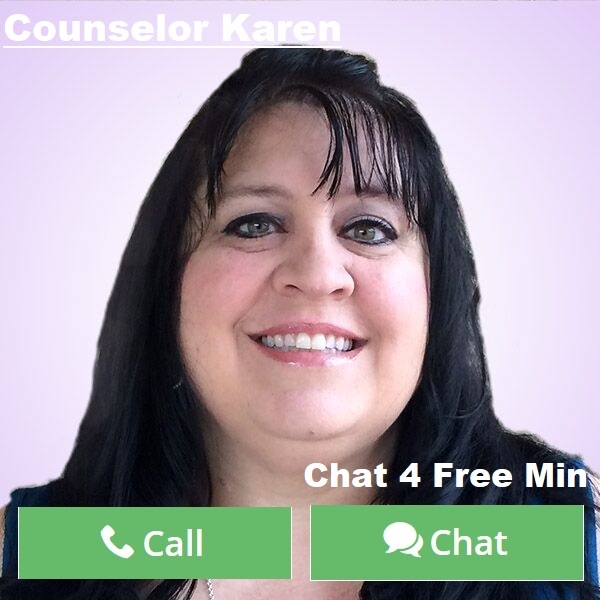 By Counselor Karen: Have you ever found yourself wondering why things change when you have found yourself comfortable with how things have been? There are many reasons that this happens. Without change, growth is hard to achieve. You end up allowing yourself to be in a rut. Too many times we end up unhappy because once we had a passion for is now just a daily routine. Change is good. Change takes us outside of our comfort zone and allows us to become the person we are meant to be. God always has reasons for shaking up our lives. We may not always understand it, but its pivotal in who we are. 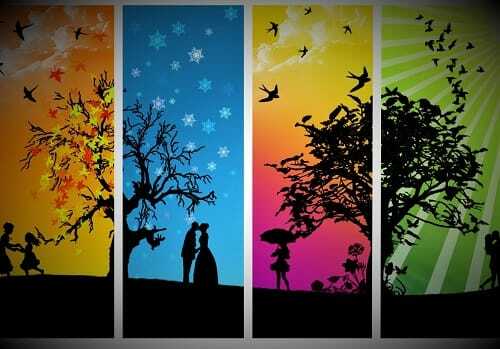 Can you imagine life without change? It can end up boring and depressing. It causes us to lose sight of the joy within us. Recently after 22 years of doing the same thing, I decided to embrace a second part-time job outside of the home. For me, that has been something I feared having to do. But let’s face it, the economy is not what it used to be. I have been used to being on my own for so long that I am nervous to start this new chapter, but at the same time excited about what it will bring. Maybe God sees a reason to put me outside my box to be a blessing in person to someone in need. I see it as an opportunity to bring a smile to others I may encounter, as well as share the joy I have been blessed with for a wonderful season of my life. Change is not something that you should fear. It is inevitable. It is not to make you miserable or to cause you anxiety. Change is always for a reason. Life likes to make you think you are in control, but really we are not as much as we think. Circumstances are always changing in our lives. If we look back 5, 10, 20 years ago you can see the transformations in our lives and mostly within ourselves. Change helps us to grow in wisdom and provides us the opportunity to be more than we thought we could be. Change does not mean giving up what you love or what you are destined to do. Sometimes change is just to allow others to be blessed by what you have to offer. Or maybe even to let someone new bless your life. So when change happens your way, don’t shy from it or freak out. Embrace it. Give it 100% of what you have and I promise you will look back and see that it was necessary for the well being of your heart and your soul. God does not bring change by accident. It was well thought out before you even could see it. Just remember you are worthy of good things and change brings that. Maybe you don’t see it at first, but eventually, you will see the fruits of your labor in embracing something new. Change is a part of life and something we all need to accept. With a positive attitude, you will soon find out that change becomes easier when we see the glass half full instead of half empty. Just think of the amazing things you can do and become when the rut you were stuck in suddenly becomes having the world in the palm of your hand.